A minimum of 60 credits for an associate degree in the required areas. 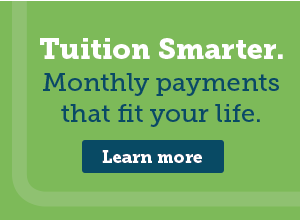 A minimum of 15 credits must be earned at Glen Oaks Community College. A cumulative grade point average of at least a 2.0. Satisfy the credit requirements of the certificate. Any substitution of certificate/degree requirements must be approved by the Dean of Academics & Extended Learning. Adopted by Board of Trustees 1/13/93, reviewed 9/14/05, revised 9/17/14, revised credits 2017.